In a number of ways, today’s Land Rover brand owes a significant debt of gratitude to the American Bantam Company and Willys-Overland, the two organizations behind the creation of the original Jeep. This vehicle inspired Maurice and Spencer Wilks to create a similar automobile for the Rover Company in England. Laughably, Rover never intended the new Land Rover models to sell for more than about two or three years or so. The idea was to get something to market quickly to bring in money so the company could get back to building luxury cars after World War II. However, the success of the new Land Rover models made the 1950s and 60s very good years for Rover. While the idea of the ultra-luxurious Range Rover had been around since 1951, serious work on a production model only started in 1966. Launched in 1970, the Range Rover went on to become the first vehicle to traverse the Americas. In 1972, a group of Range Rovers were driven from North America through Central America and into South America, passing through the area between Panama and Colombia where no roads exist, known as the Darien Gap. 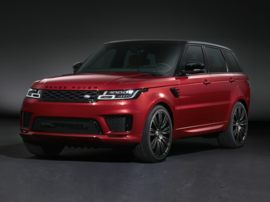 Ironically though, new Rover sport utility vehicles were not officially offered in the United States by Land Rover until 1987. 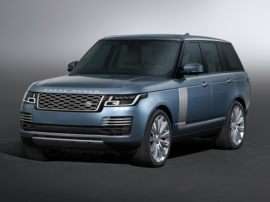 Range Rover of North America was established in 1986, so named because the new Range Rover models were the only products the company exported to the U.S. at the time. 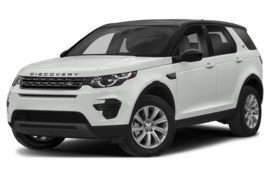 The name was changed to Land Rover North America in 1992 as other new Land Rover cars came over as well. The brand arrived in the U.S. just as the SUV boom was just getting underway. 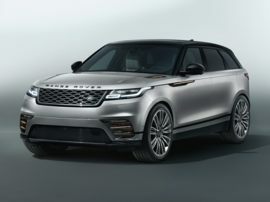 Representing the ultimate in luxury made Range Rover the most desirable SUV of all, the status symbol among status symbols. The first generation Range Rover ran some 26 years, from 1970 to 1996. The second generation Range Rover was introduced in 1994, when BMW bought the Rover Group. 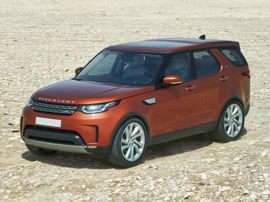 The current new Range Rover cars were developed under BMW ownership before that company sold Land Rover to Ford. 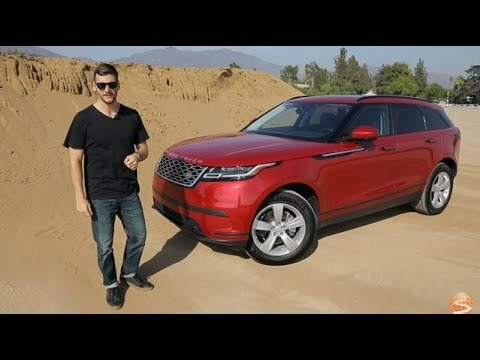 Ford paired Land Rover with Jaguar, which is why Rover models currently run Jaguar engines. 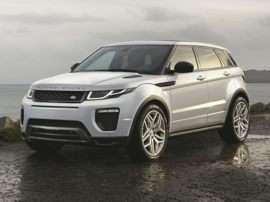 Ford sold Land Rover along with Jaguar to Tata Motors of India in 2008, who (as of this writing) currently own the marque. Along the way, a number of other new Land Rover models and new Range Rover SUVs were introduced. The current U.S. model range includes Land Rover LR2, Land Rover LR4, Range Rover Evoque, Range Rover Sport, and, of course, Range Rover.